5 best forex brokers on the earth. What reputation forex brokers should you trade in? 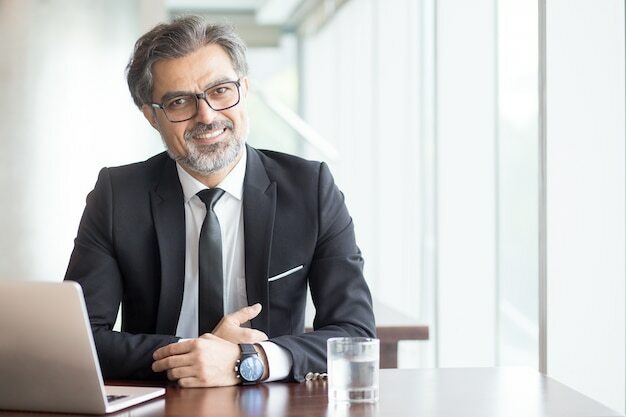 So, when you see some brokers are offering welcome bonus, you have to know that because they are small brokers or they aren't regulated in your country. Most of forex brokers were regulated in CySec, UK and US but they also offer services in Asia, Africa, LATAM,... that why they can offer bonus for these regions. I traded with many brokers and i found that: The more bonus, the higher spread. They give you 10$ they will get back 20$. So, that why professional traders don't care about bonus. Only beginners care and finally most of them lose their funds. So, how to know which broker is the best forex broker? 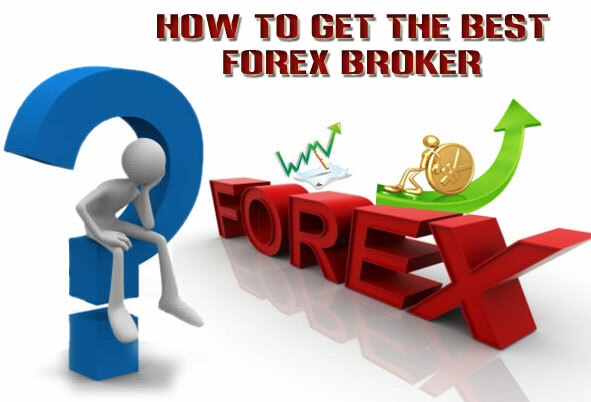 I will list down all factors which can be considered that broker is the best forex broker. 1. Best forex brokers are Reputation brokers. Reputation forex brokers the first and the most important factor to choose the best forex broker. Because you are investing a lot of money. And in this market, there are a lot of scam brokers are willing steal money from you. So, first advice is: only trade in top forex brokers. I alway trade in top 20 highest trading volume forex brokers. Because i think other professional traders also like these brokers, so they should be good at some aspects. Moreover, most of them are over 10 years old, so i can trust in them more than new brokers. Local language customer supporters are important conditions, especially for beginners. Because forex trading is very complicated. There are a lot of problems such as: slippage, error quote, withdrawal problems, MT4, server problems,.. And the problems might happen frequently. You need a local language customer supporter to solve all your problems faster and easier. Especially they never misunderstand you. 3. Best forex brokers offer the fastest payment systems. Good payment system is very important. The faster payment system, the better. Because, some time you need to top up your account urgently. And if the deposit systems don't work smoothly, you might lose your trading positions. Even some brokers offer very bad services: you can deposit easily but withdraw difficultly. 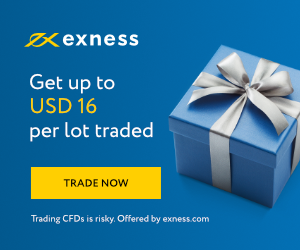 I have traded in many brokers and Exness' payment system is the best. You can get your withdrawal fastest, just some seconds. 4. Best forex brokers offer the lowest spread. 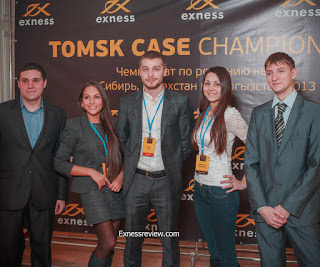 Base on these factors, Exness is the best forex broker, the next is Hotforex and FxPro. Let trade with top brokers for safer and better.